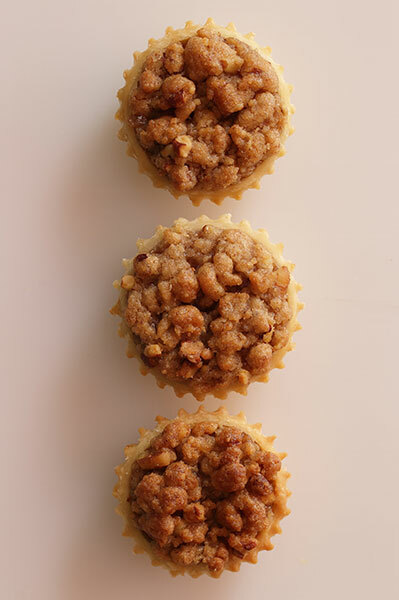 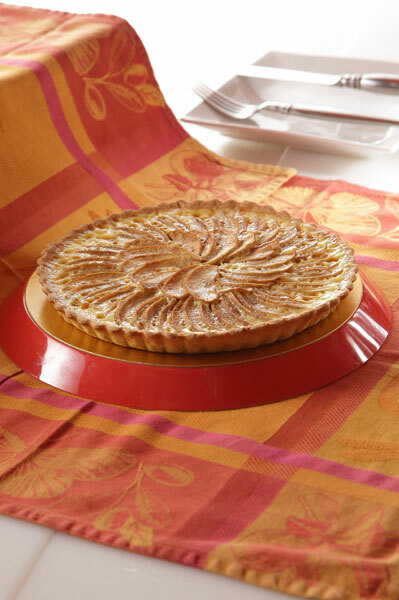 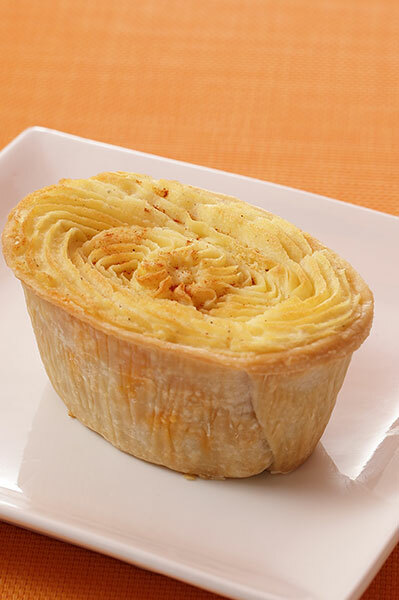 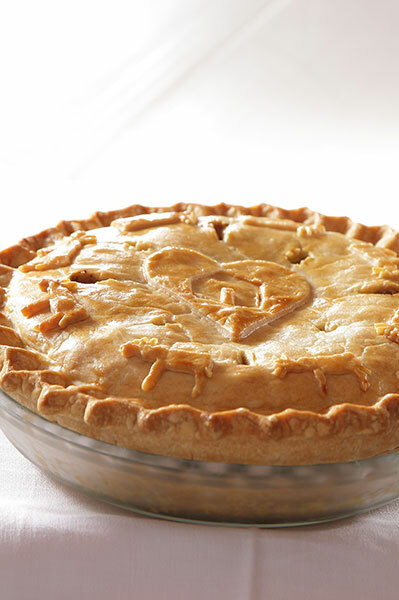 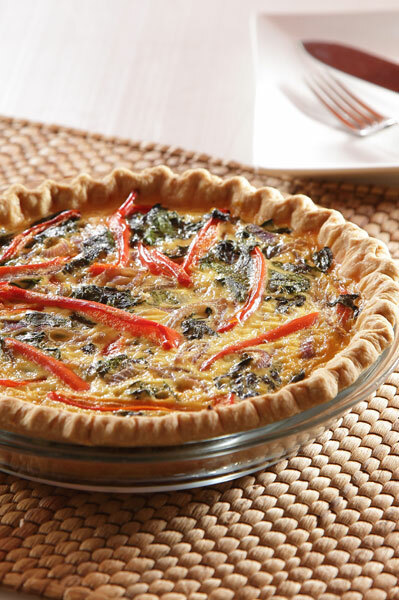 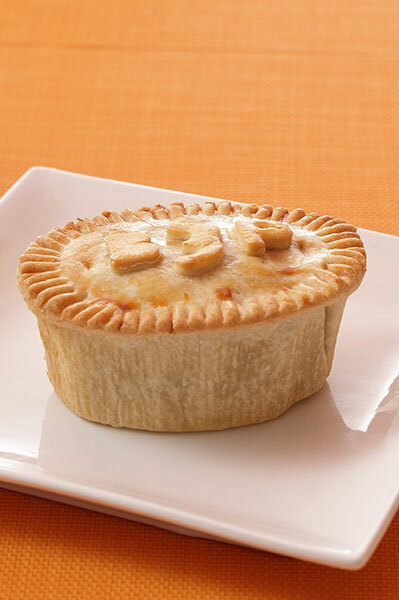 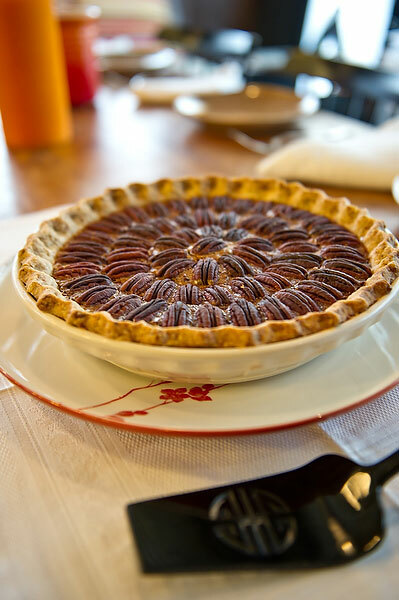 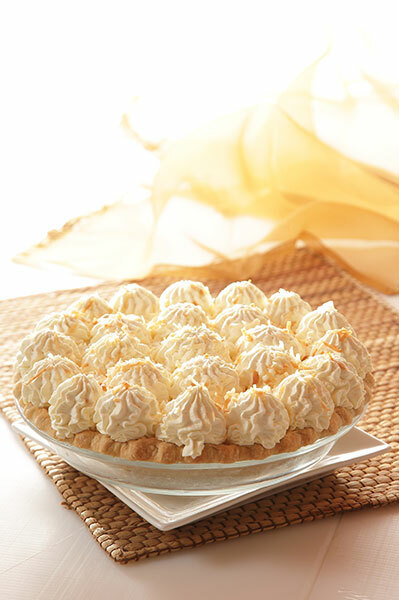 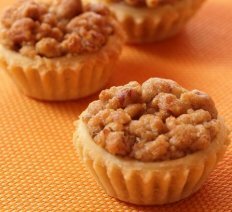 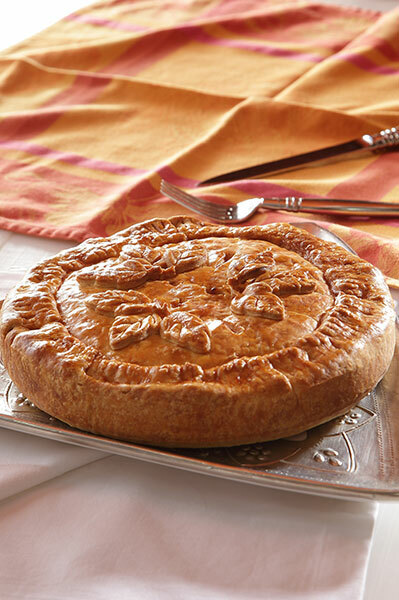 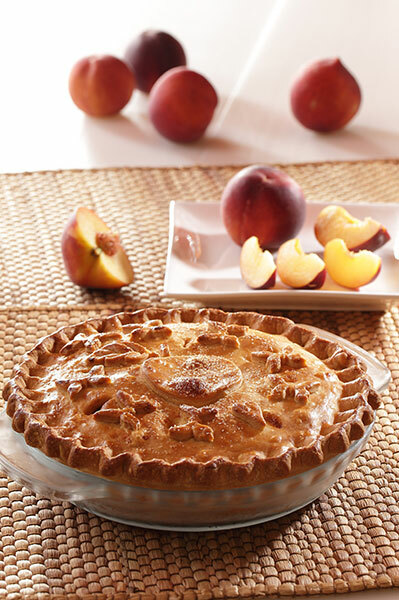 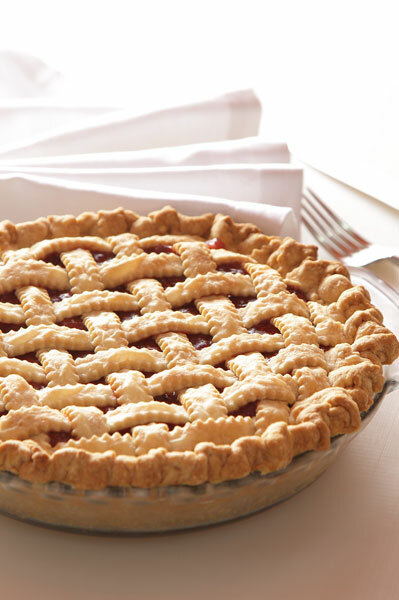 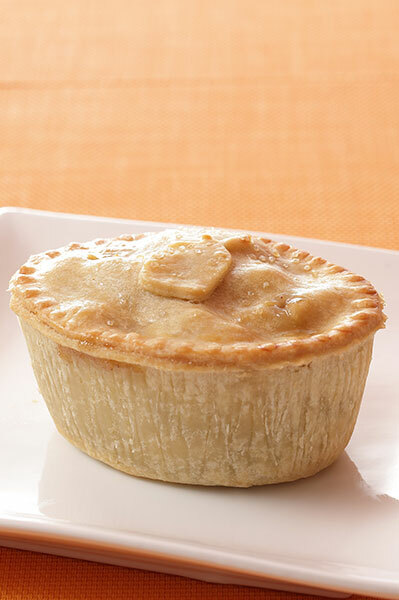 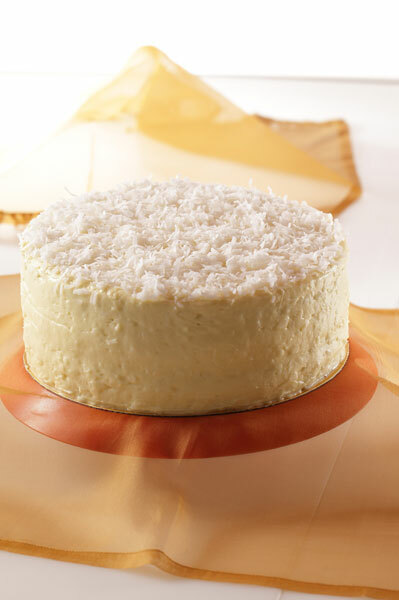 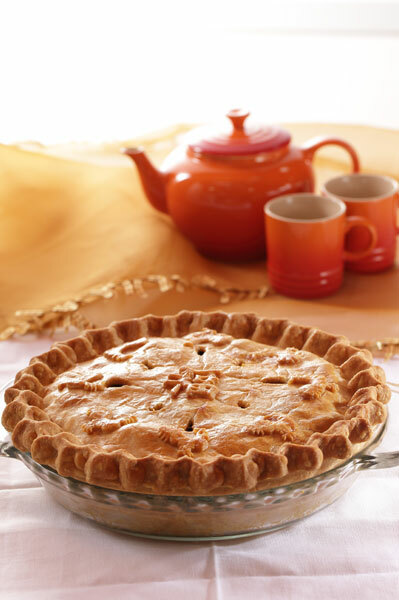 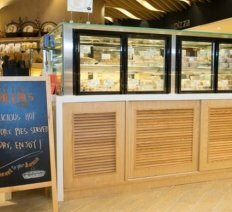 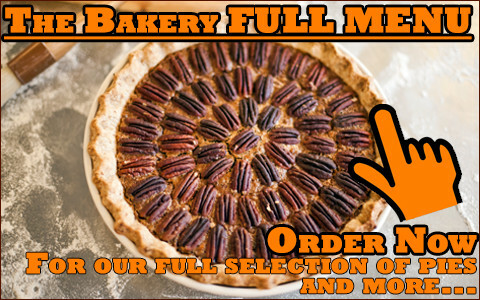 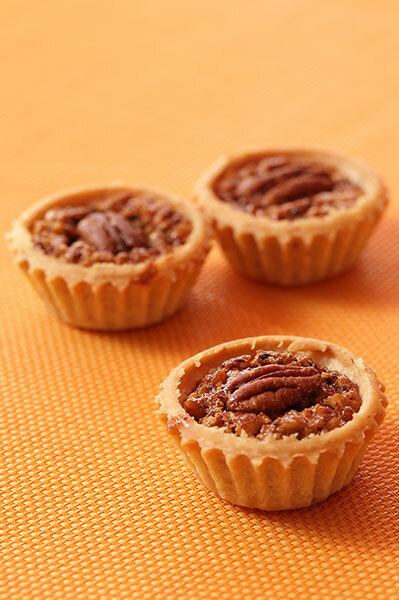 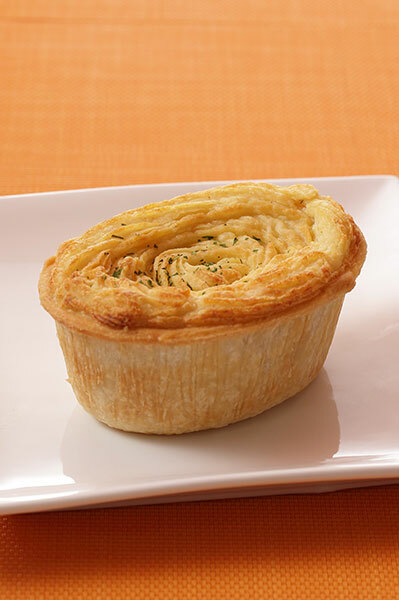 Home - Tai Tai Pie Pies - From our Heart to your home! 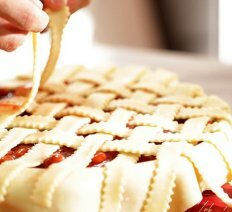 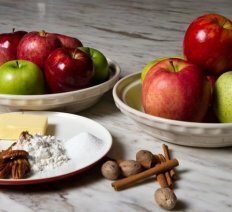 The All American Apple Pie - Don't miss it! 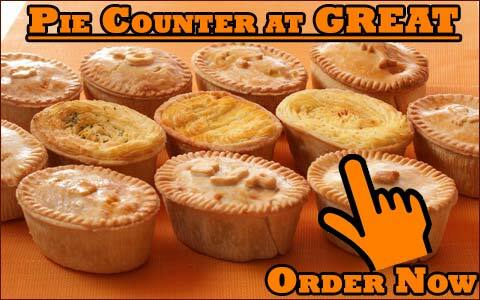 ORDER Now from the Pie Counter @ G.R.E.A.T.